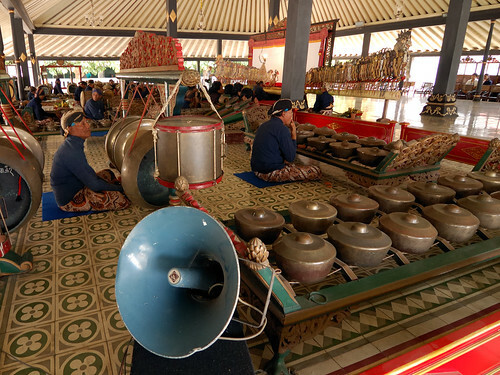 The Gamelan, a gong ensemble found all over the Malay world may be one of those traditions fading away in an increasingly modernizing Indonesia. Read about it in the International Herald Tribune, Is Indonesia’s native music fading? Julien comments on a recent article about how tourist visits to archaeological caves can severely degrade the site in Archaeology and the Public: A Complicated Relationship?